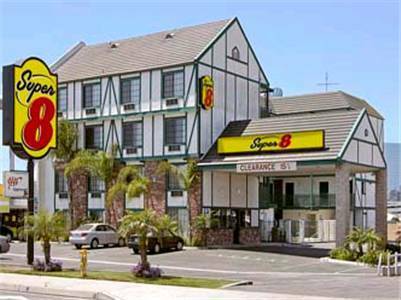 Super 8 Westminster Orange County, Hotel null. Limited Time Offer! Super 8 Westminster. 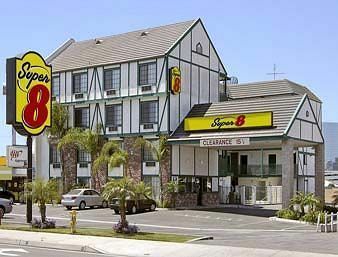 "Super 8 Westminster" has 2 stars. It is located in Westminster. 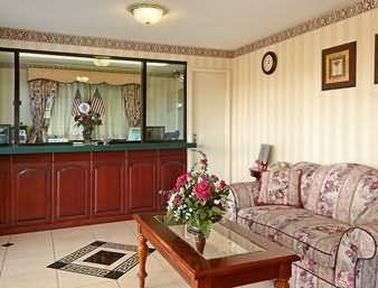 This hotel consists of a total of 32 rooms. 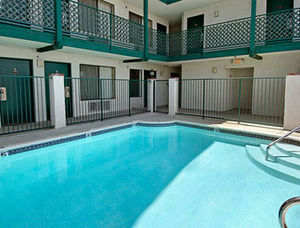 Warm weather is kept outside thanks to the relieving air conditioning. The inner courtyard allows lots of sunlight to enter the accommodation. Visitors will appreciate the outdoor swimming pool. There are activities available to make your stay more active. Practice golf and surfing, for example. The sports facilities include a golf course. 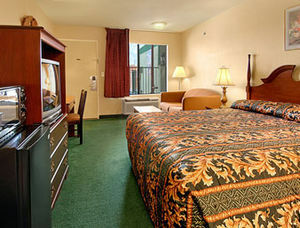 "Super 8 Westminster" features a jacuzzi, an ideal place to recover from your busy day. The residence includes a restaurant. For a drink after dinner, feel free to visit the bar. 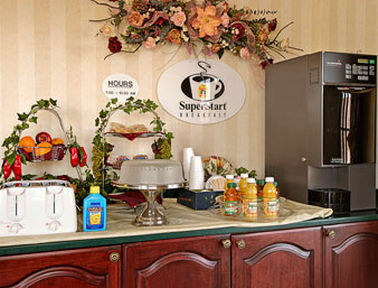 After a good night's sleep, breakfast is available, which is included in your stay. 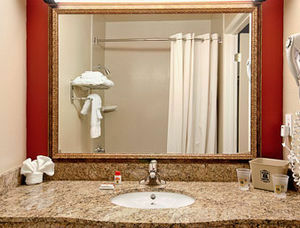 Staying in touch with your friends and family is made possible with free of charge Internet access.